The Prosecutor General has requested US Attorney General Jeff Sessions launch a probe into alleged tax evasion by British investor & lobbyist William Browder, already sentenced to 10 years in prison in Russia for a similar crime. “Probably there is a chance for Browder’s handover by the United Kingdom to the United States so that he could face criminal charges. His switch to British citizenship has not been accidental, he was not paying taxes when he was a US citizen,” TASS news agency quoted Russian Prosecutor General Yury Chaika as saying on Tuesday. Chaika also said that in his letter to the US Attorney General, he asked him to investigate the “foundation” underlying the Magnitsky Act – the 2012 US regulation that imposes sanctions on Russian individuals and companies over alleged violations of human rights. 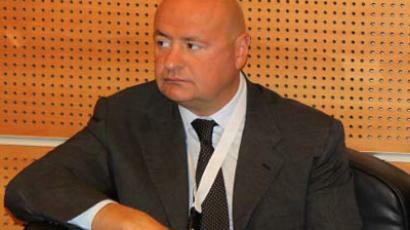 Sergey Magnitsky was a legal adviser to Browder who died in police custody in 2009 after being arrested by the Russian authorities in connection with a fraud investigation. The adoption of the Magnitsky Act led to reciprocal sanctions on Russia’s side and to a cooling in Russia-US relations. “In our view, there are grounds to claim that this law lacks real foundation and that its passing was prompted by criminals’ actions,” the prosecutor general said. He added that Russian law enforcement possesses information regarding over $1 billion that was illegally transferred from the country into structures connected with William Browder. In December 2015, Chaika told reporters that the PR campaign accusing him of mafia ties, launched by anti-corruption activist Aleksey Navalny, was ordered and sponsored by Browder in revenge for uncovering illegal financial schemes. Back then, he claimed that the embezzlement Browder was involved in concerned various schemes to bypass a Russian presidential decree that banned foreign companies and citizens from purchasing equities in Gazprom. 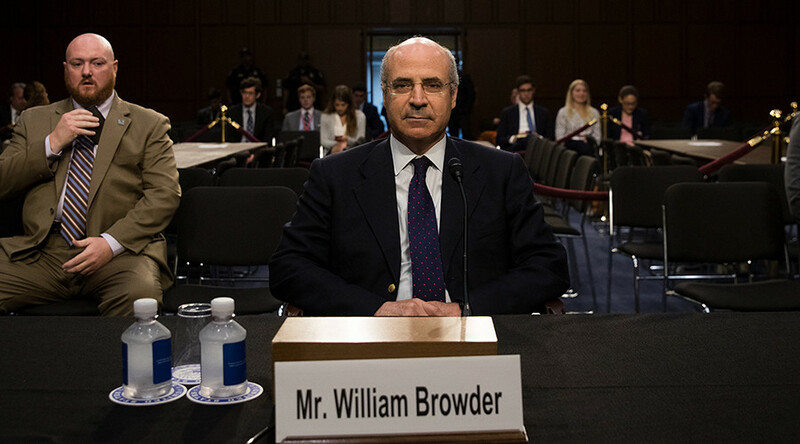 These schemes allowed Browder to gain a seven-percent stake in the company and to blackmail management in order to get his representatives on the board. Apart from the 2013 conviction of tax evasion that resulted in a 10-year sentence in absentia, Browder is currently being tried in Russia for suspected large-scale money laundering, also in absentia. He currently resides in the UK, which has no extradition agreement with Russia. Originally a US citizen (and grandson of the head of the US Communist Party, Earl Browder), he changed his citizenship to British in 1998 to avoid paying US taxes.